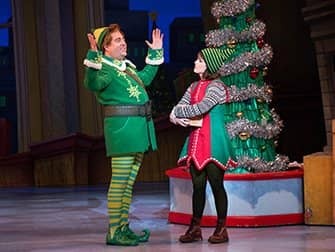 Definitely go to Elf the Christmas Musical if you are in New York with your children in December. 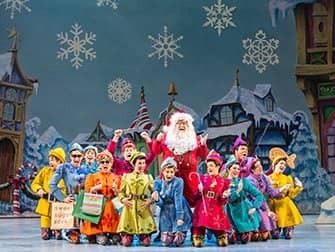 For some years now, this is a recurring musical party during the Christmas period and the perfect opportunity for your whole family to get in the Christmas mood. 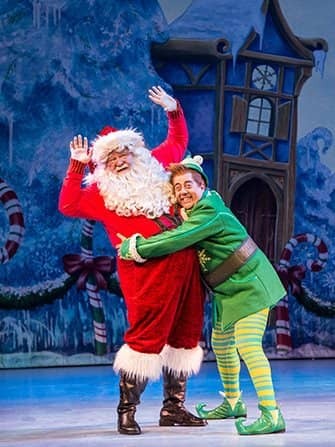 Head to The Theatre at Madison Square Garden to enjoy the story of Buddy the Christmas elf, who is different from all others. 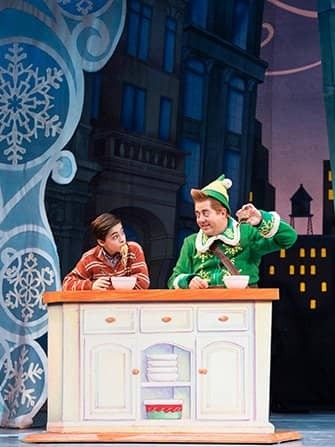 He goes to New York City in search of his true identity!